This highly-praised book is a simple guide to a difficult subject, written in a conversational and accessible style. It is essential reading for anyone wishing to learn about echo - doctors in training, cardiac technicians, medical students etc. 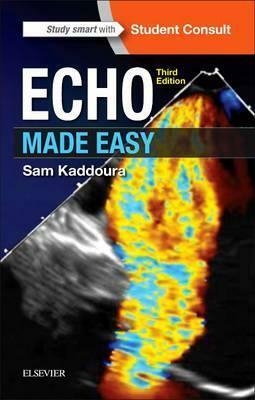 It will be of great use to those experienced in echo both as a refresher and an accessible reference source.